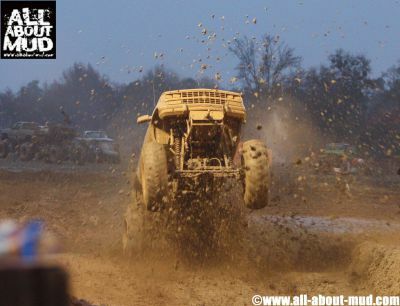 Welcome to All About Mud! No, you didn't read that wrong....we said MUD! The addiction of playing in our back yard childhood mud holes never went away. As our toys got bigger, so did the mud holes. 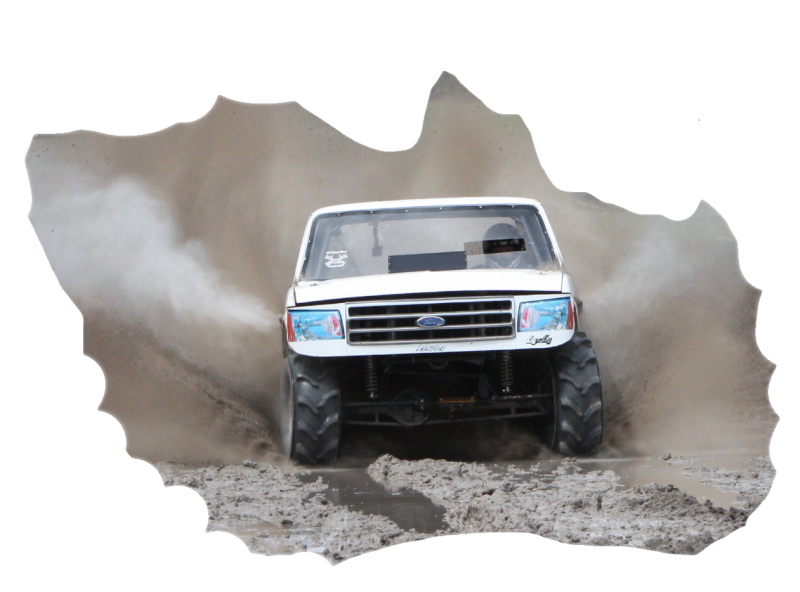 And then of course the obssesion of mud bog competition. Little did we know that our love of mud & competition would open doors to knew loves as well. As a family of three, we jumped in head first, covering events through photos & videos. We enjoyed it so, that we decided to share it with others. Hince, the All About Mud page was created. No, we where not the first to cover mud bogging & we won't be the last. Our goal was to share our experiences in the sport. We have done so now for 6 years & we have loved every minute! 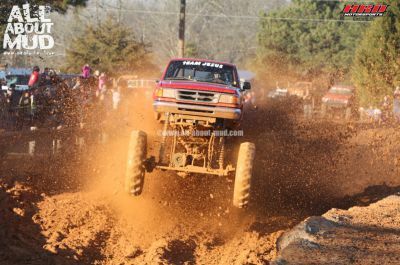 T​​​he goal of the page was to share the sport of local home town mud bog tracks and those in surrounding areas. We want to share as much information as possible so that all those that are interested can be a part of the sport, wether it be to participate in an event or just to spectate! The sport has gone from back yard mud holes to events that host thousands of people. Many​ come from far and wide to sport those rides they work on week in and week out just to see how muddy they can get and most notably for bragging rights! We have been fortunate to be able to share our ventures & are blessed to have met so many awesome people in the process. We are thankful for the many friendships that have been forged in the shared love of MUD!